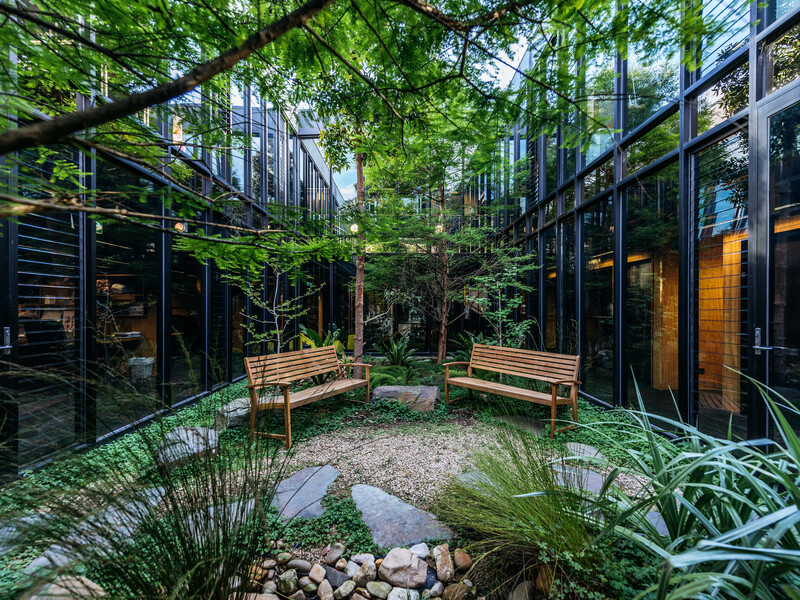 All 11,000sqm of office space owned by The Commons is now officially carbon neutral and powered by 100 percent renewable energy, with the company referring to itself as “one of Australia’s most progressive workplaces”. The company has locations in Collingwood, South Melbourne and Sydney, and so far has saved approximately 16 tonnes of CO2 per location each month. This is equal to more than 575 tonnes of CO2 emissions saved each year. “Following a little research, we discovered that in Australia commercial buildings account for roughly 10 per cent of the nation’s overall energy consumption. Climate change is a serious global issue so we want to make sure that we are as socially responsible as possible,” says The Commons CEO and co-founder Cliff Ho. Encouraging its members to also adopt a sustainable attitude in 2019, The Commons is replacing plastic cups with reusable aluminum alternatives at all office locations, while paper hand towel will make way for hand dryers powered by the company’s renewable sources. “Our members love knowing that all their devices and work is powered by mother nature, so it’s important for us to continue introducing new sustainability measures. It is our hope to also inspire other companies to adopt a renewable attitude too,” says Ho. Each office will also provide members with paper, recycle and landfill bins, while compost bins will feature at new office locations set to open in 2019. The company is expected to launch Melbourne CBD and Cremorne locations later this year.